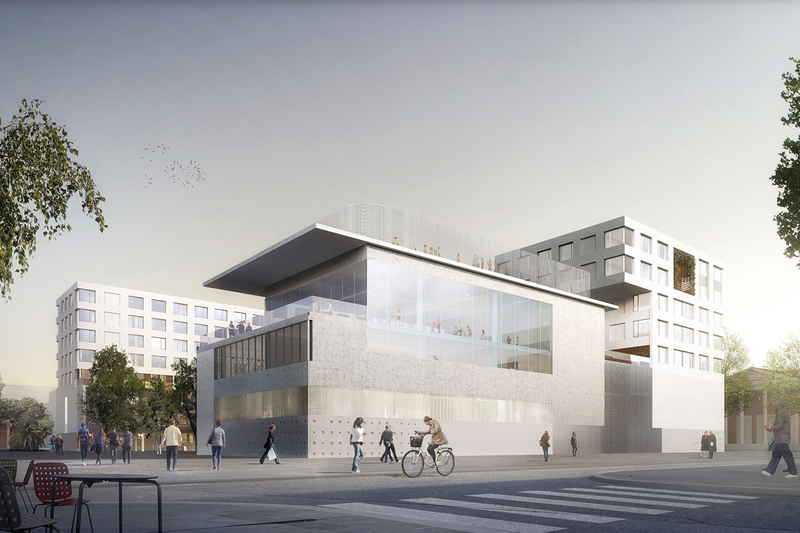 The project for the creation of a cluster devoted to culture and creative industries (CCI) has been presented in the city of Montpellier, France. 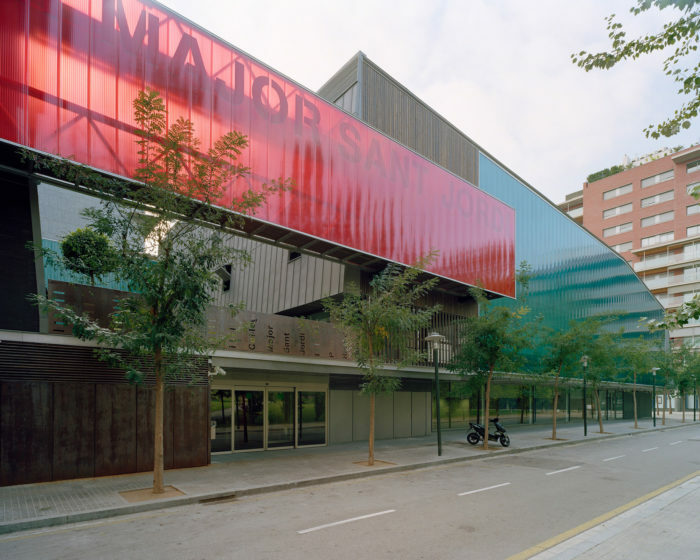 Mateo Arquitectura won first prize in the invited competition to design and construct this project, a place for the training of new creators in the audiovisual world (video games, virtual reality, special effects, animation, etc.). 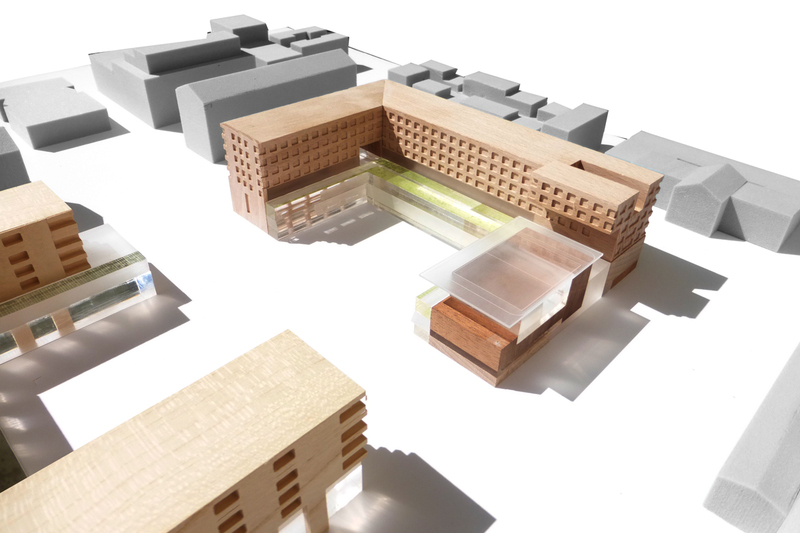 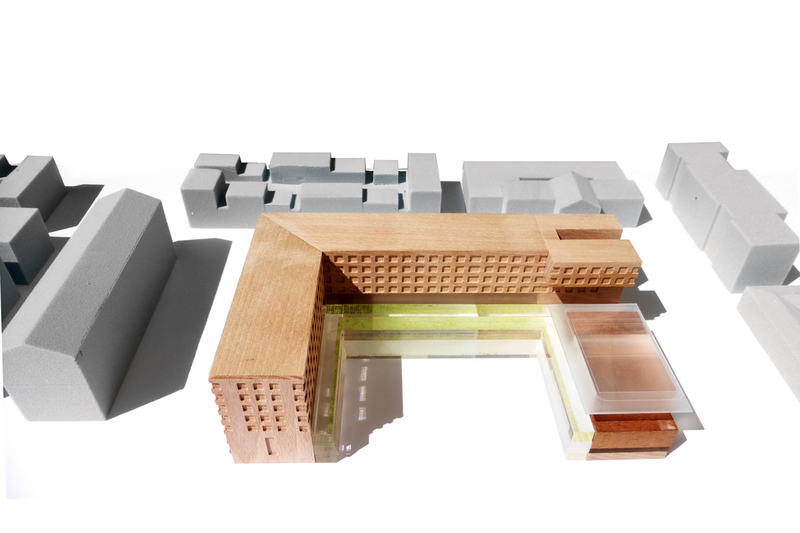 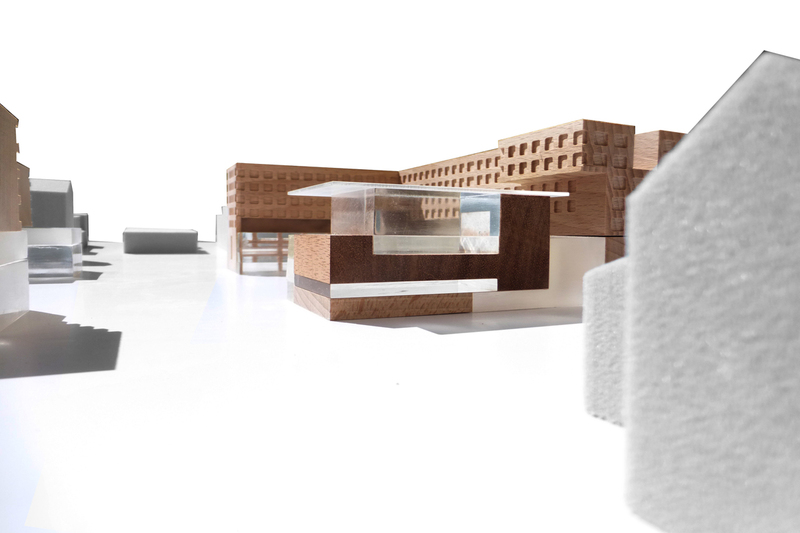 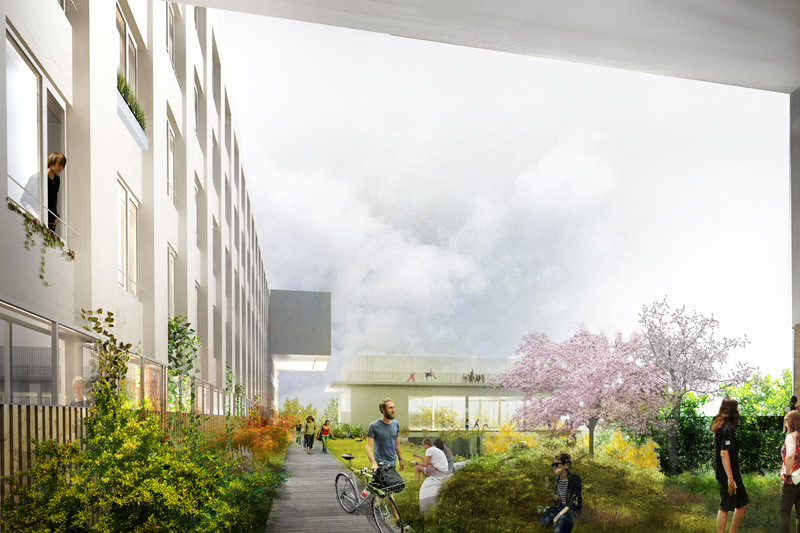 Montpellier Cité Créative will consist of a campus that brings together in 16,000 m2 four schools of the Icônes Les Écoles Créatives group, including the ESMA and the Graduate School of Artistic Professions, and a student hall of residence. 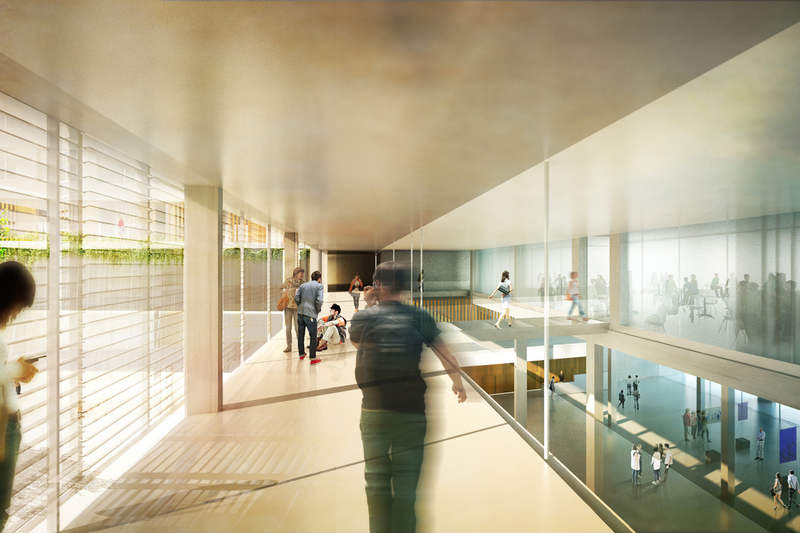 Work is scheduled to be completed in 2020.